New Site Launch: NH1.com » Loud Canvas News and Web Articles | Promoting web standards, best practices, and old fashioned good advice. We are very excited about the launch of the new NH1 website that we recently wrapped up! The launch gives them not only a tremendous new home on the internet, but also one of the sleekest sites that media groups have today. Loud Canvas reviewed with the team at NH1 to determine exactly what they wanted on their site, how they wanted information presented, and the messaging that they were working to convey. We worked to make sure that their updated site is attention-grabbing and easy to navigate, and integrated tools and functionality, making the navigation and use for visitors so much easier than it had been previously! NH1.com is digital home for 10 great New Hampshire radio stations from all around the state, and with the update they were able to add four continuous music streams to their website and mobile apps. They aim to be New Hampshire’s hub for streaming music, trending videos, and entertaining articles. 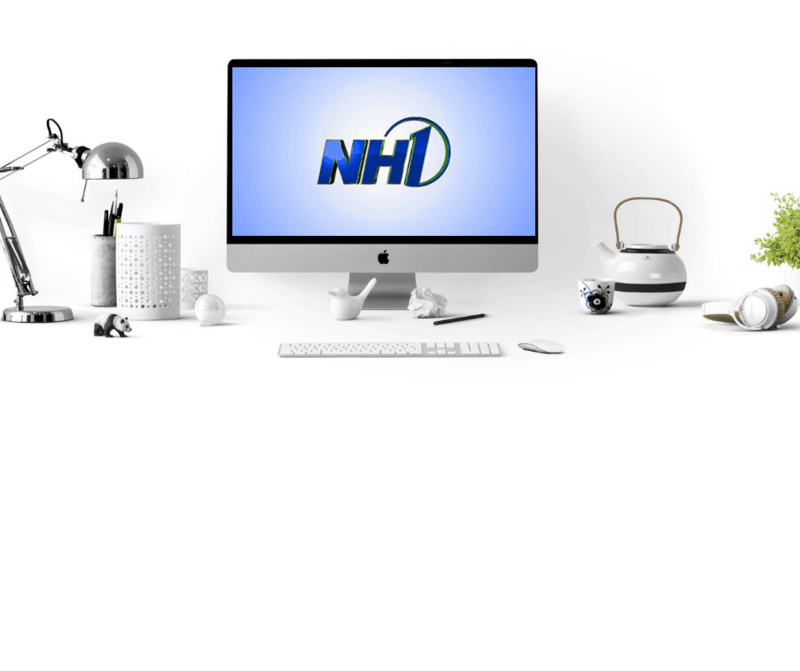 Take NH1.com with you on your phone, on your computer, anywhere! Be sure to check out the new site here. If you and your business are looking to have a top-notch digital presence, the team at Loud Canvas Media is here with the best in web design, development, hosting, and social media marketing and management.